The release of the images follows approval for the project by the council's neighbourhood, housing and public realm committee. 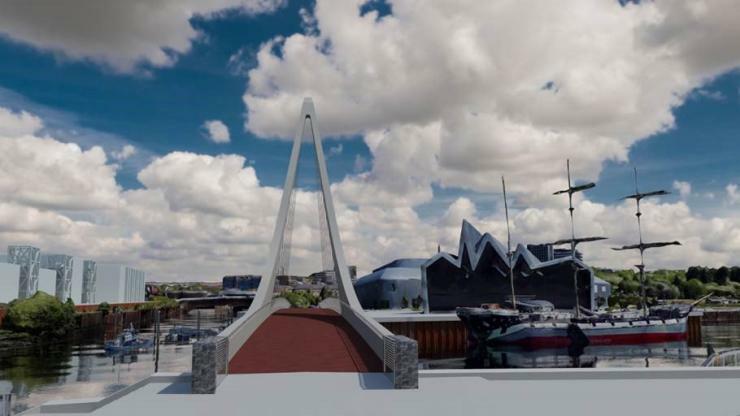 The Govan-Partick Bridge is part of the Glasgow City Deal regeneration project and will reconnect the city's West End wih the south side of the river. 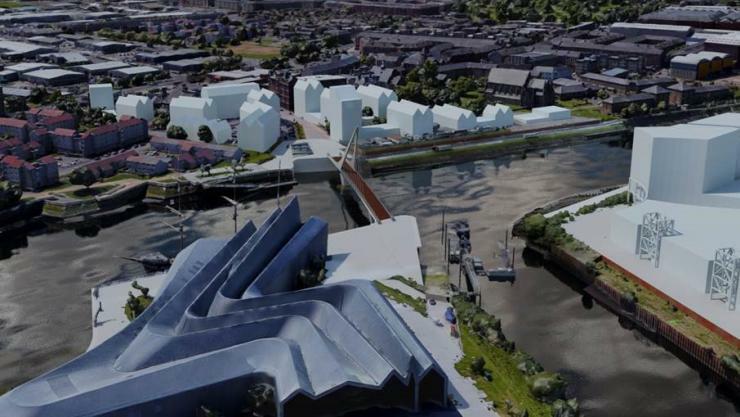 The council said that the bridge will feature one of the biggest spans of its type in Europe and should be open by 2021. The bridge still needs planning permission and the application is due to submitted by this summer.